California Steel And Tube was founded in 1951. 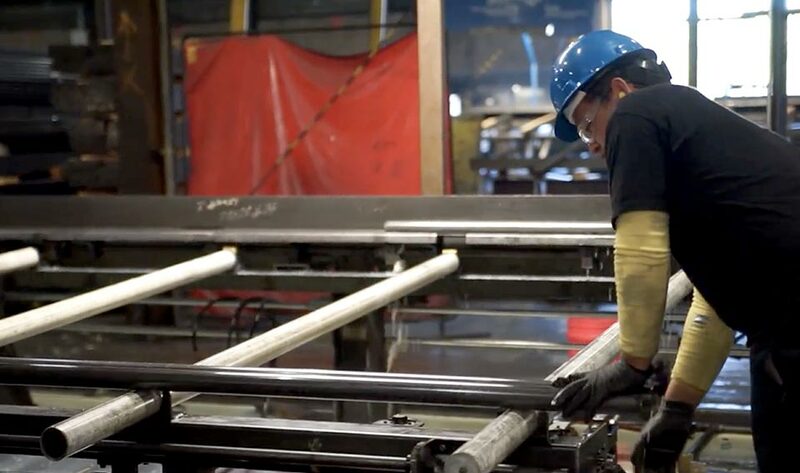 Since its modest beginnings as a warehouse over 60 years ago, California Steel and Tube has become known nationally as a top steel fabricator and the only mechanical tube fabricator in the western United States. 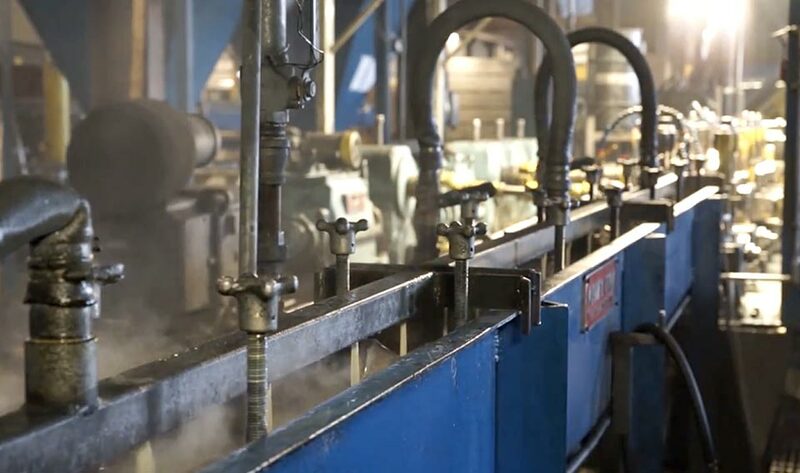 After partnering with worldwide steel distributor Kloeckner Metals, California Steel and Tube has magnified its deep tubing expertise with Kloeckner’s global reach. California Steel and Tube credits its success to the long experience of its team and its dedication to customers. California Steel and Tube’s leadership averages over 30 years with the business and their employees nearly 15. All the while, California Steel and Tube has gone above and beyond the expectations of its customers by anticipating their needs and offering a global size range of higher quality, aesthetic tubes with tight tolerances. Hear from President Rick Hirsch and Sales Manager Patty Heidenrich about California Steel and Tube’s history, mission, and focus. Located near Los Angeles in the City of Industry, California Steel and Tube is conveniently located adjacent to both major freeways and rail spur, and maintains its own truck delivery fleet. Our central location means efficient access to all of our customers. 1951 – Founded as the Brown Steel Supply Co. 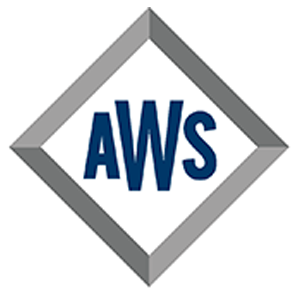 Founded in 1951 by Philip P. and James E. Brown as the Brown Steel Supply Company, California Steel and Tube first specialized in warehousing and metal sheet slitting. By 1954, California Steel and Tube was producing electrically welded steel tubing, by 1959 light roll formed sections, and by 1960 heavy construction shapes. 1986 – Purchased by Ferro Union, Inc. In 1986, California Steel and Tube was purchased by Ferro Union, Inc., itself a part of the Macsteel International Group. In 2004, when the holding company changed its name to Macsteel Service Centers USA, only California Steel and Tube kept its name because of their strong customer loyalty and regional reputation. In 2011, international metals distributor Klockner & Co SE acquired Macsteel Service Centers USA. 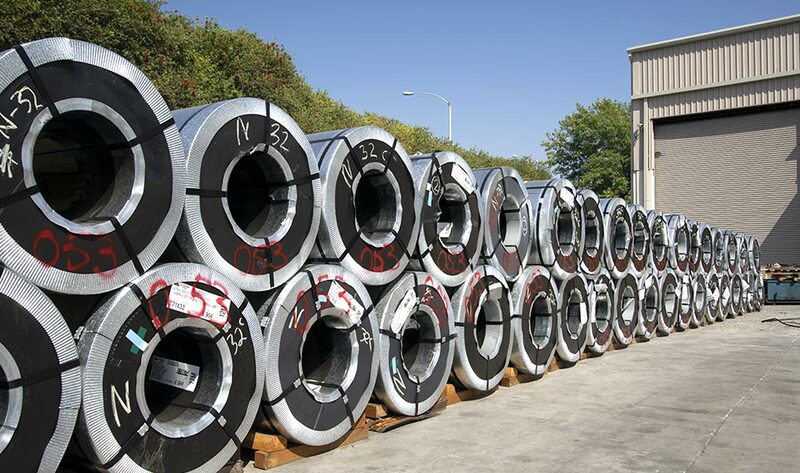 The combined holdings of Klockner & Co, including the US office of Kloeckner Metals, makes California Steel and Tube part of one of the largest steel distribution companies in North America. 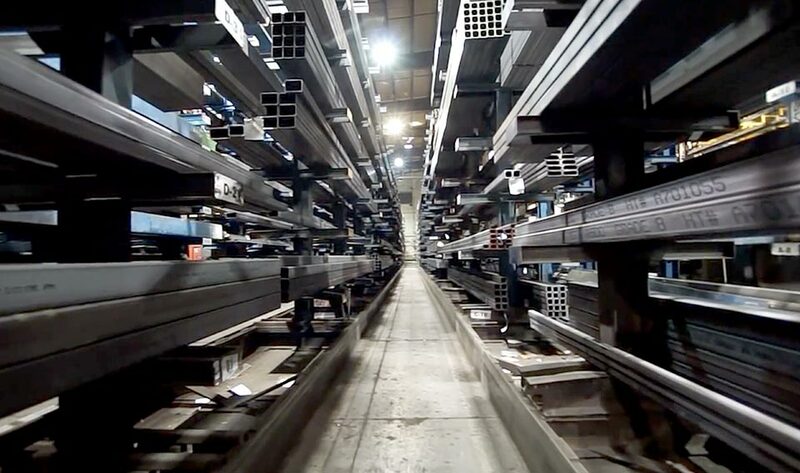 California Steel and Tube holds itself to the highest standard when it comes to our processes and products. At the same time that we are investing in state-of-the-art equipment, we are also perfecting our quality protocols. 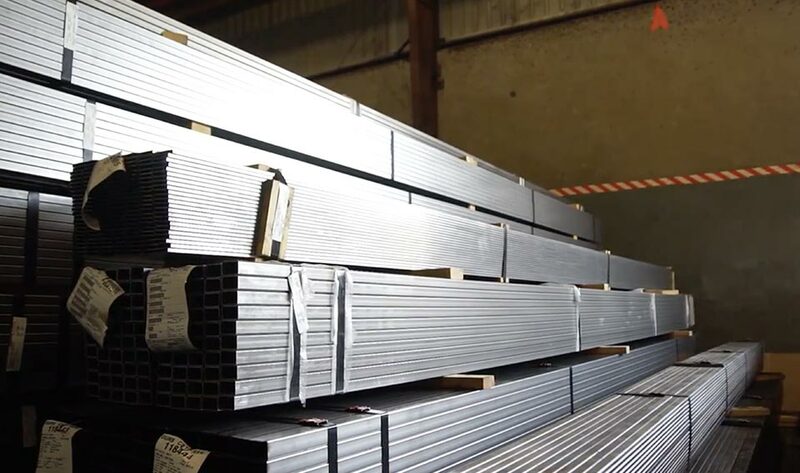 As part of our mission to be a top steel fabricator and put our customers first, we’ve adopted the following certifications and quality controls. 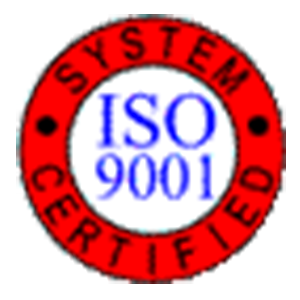 California Steel and Tube is ISO-9000 registered and committed to a high standard of quality management and assurance. Our ISO-9000 registration is testament to our dedication to continuous improvement. California Steel and Tube makes use of a FabriVision Inspection Scanner to verify punched and laser-cut parts during the first article process and alert the floor if any part features have been omitted. 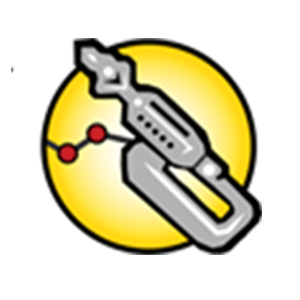 California Steel and Tube operates an in-house calibration program managed by a GagePack database to trace all gages, whether company or employee-owned, throughout the manufacturing process. All welders at California Steel and Tube undergo an in-house welder certification program that is based on the requirements of the American Welding Standard D1.1. Many are additionally third party certified. Since 1951, we’ve been catering to the American metals industry and we’re now known nationally as a top steel fabricator. How can we serve you? 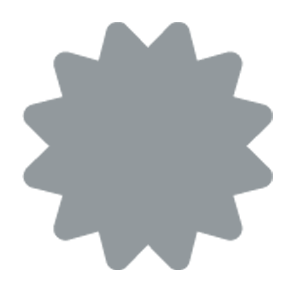 Copyright © 2019 California Steel and Tube All rights reserved.